Wayne Johnson & Sons, Inc. Comment: gutter pitch is off and needs adjusting. front of house above door. bi-level home. looking to get an estimate. Comment: Request estimate for gutter repair. Pequannock Gutter Cleaning & Repair Services are rated 4.63 out of 5 based on 4,513 reviews of 68 pros. 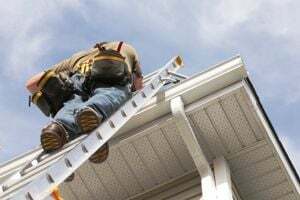 Not Looking for Gutters Contractors in Pequannock, NJ?